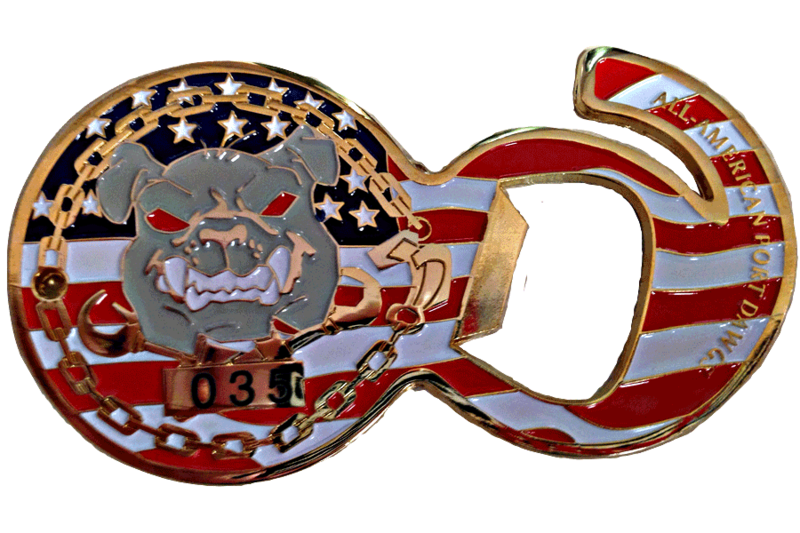 We specialize in Challenge Coins for Military, Police, and Fire Rescue. 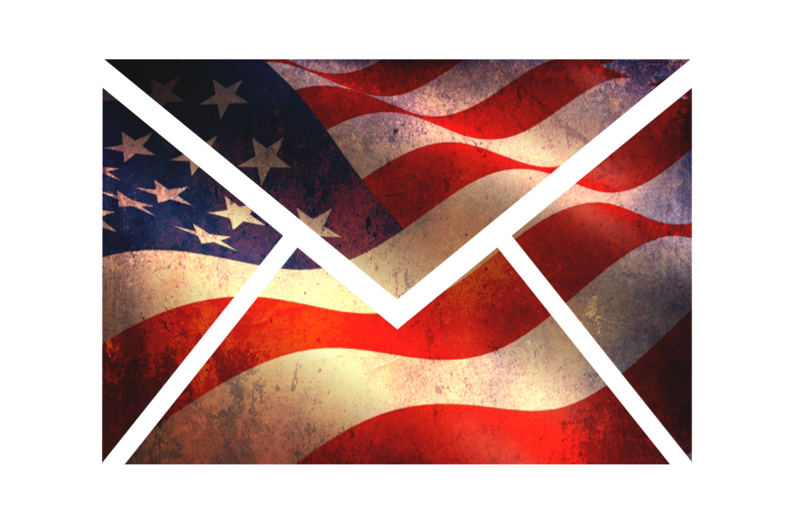 We have over 20 years of Military and Fire/Rescue Experience. 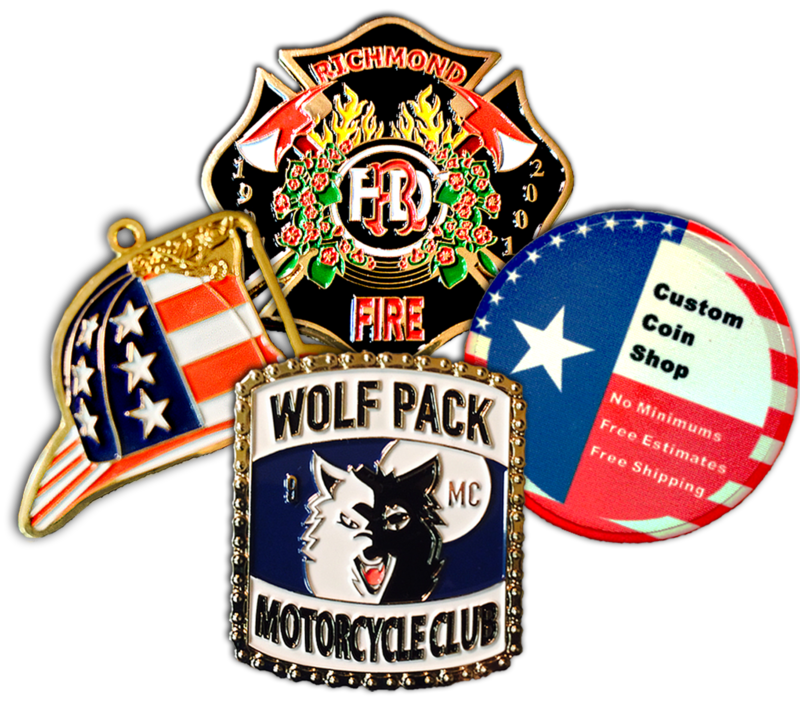 Custom Coin Shop offers a wide range of custom designed products. Our goal is to take your idea or current logo and transform it into a working project for your approval. After you are 100% satisfied with the artwork, you will have your custom designed products in hand in less than 3 weeks! Here at Custom Coin Shop we have NO MINIMUM ORDER on any of our products!